While it showcases your work experience, your resume communicates even more about yourself to a recruiter. It should capture your work experience, education, certifications, and any other relevant items. It’s one of your first impressions made upon a recruiter, so make it a good one! Rather than focus on the content or structure of your resume, we will talk about what minor changes you can make to really allow your resume to stand out. For resume content questions, check out this great article from award winning resume writer, Erin Kennedy of Professional Resume Services, Inc. 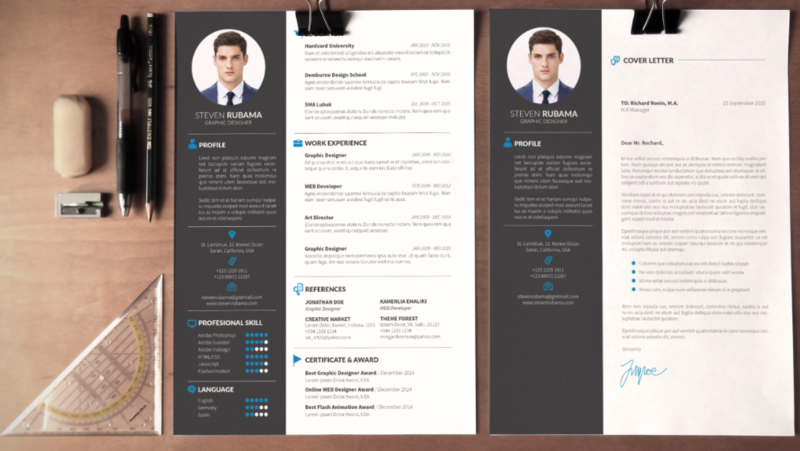 If you’re still searching for a resume template that will make you stand out, we can help! Download this free resume here. To further differentiate yourself from the competition, you could create a marketing headline showcasing basic contact information such as: John Applicant 555.555.5555 japplicant@email.com. You could even tailor a job-specific phrase such as “Large Account Sales Professional Specializing in Technology” for each position you apply for. Use keywords! Many companies use a computer filter that your resume must get through before it even reaches a human being. The program will look for keywords relevant to the industry, the company and the position to be filled. Use keywords in the job description and the company’s website. Other good words are “developed,” “accomplished” and “team player.” But don’t go overboard: you don’t want your resume to be rejected because of keyword stuffing. Additionally, quantify your career successes and accomplishments. How did you help your previous employer increase profits, cut costs or improve customer relations, and by how much? The more $ and % signs you can use, the better. Since past performance is usually predictive of future success, these hard numbers give prospective employers a good, solid reason to put you on their short list. Hopefully these quick resume fixes will catch a recruiter’s eye. Share your journey with us by using #30DayJobChallenge on Facebook, Twitter, Linkedin, and Instagram. We’d love to hear from you!